Did you know that, according to the LiveStrong Foundation, black pepper provides small amounts of iron, potassium and vitamin A, and can help your blood clot normally? 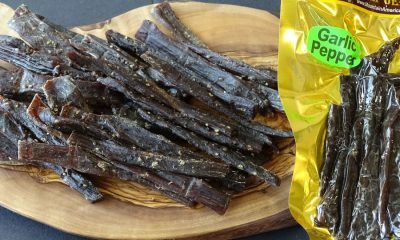 Our Peppered Beef Jerky features just the right amount of coarse black pepper, with a hickory smoke process that enhances the flavor. 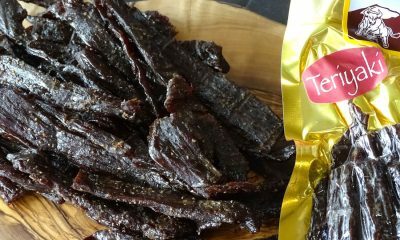 It is a pepper lover’s delight that will make your taste buds dance. 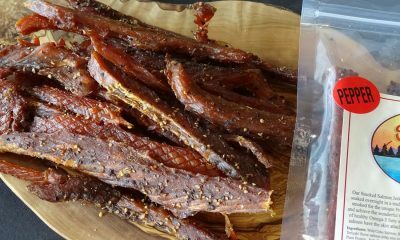 This black pepper jerky is made from small herd, locally sourced cows (no feed lot cattle) and is thick cut, spiced, and hickory smoked daily. No MSG, nitrates, or other fillers. 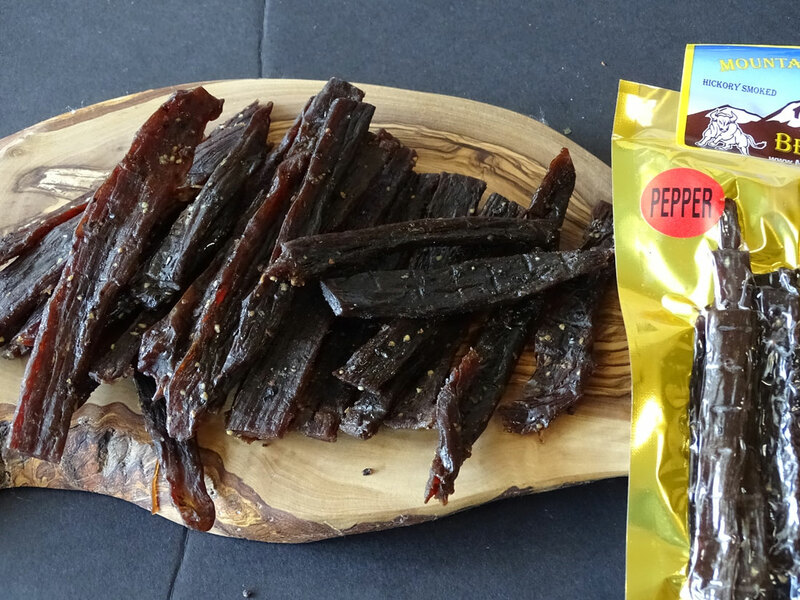 Try some today and discover why this flavor is a favorite among pepper lovers. 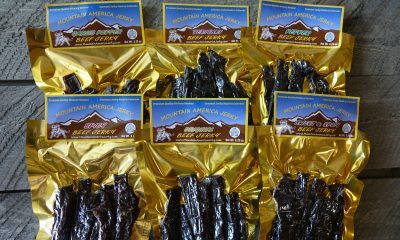 I’ve been ordering Mountain Jerky’s peppered beef jerky for Christmas and Father’s Day for several years. It is always a big hit. Very good! Excellent peppery taste!